Running a restaurant requires meticulous planning and strategy, and a lot of hard work to implement those plans. 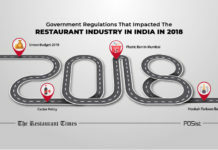 Looking at the industry trends, about 60% of the restaurants go out of business in their first year, and 80% close their shops in the first five years. Read more about the reasons why restaurants fail here. 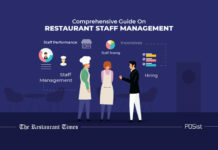 In this article, we will tell you about the top restaurant management mistakes you should not make while running a restaurant. There are many contributing factors that lead to the failure of a restaurant, and we have, of these blunders listed the top eleven here. 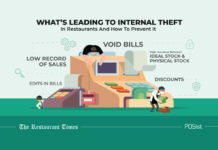 Keep these in mind while running your restaurant business. 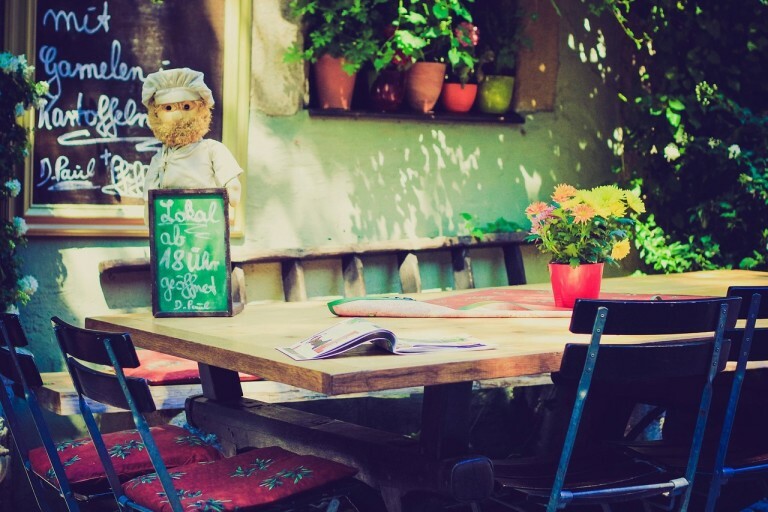 The location of a restaurant is a crucial factor in determining the success of a restaurant. 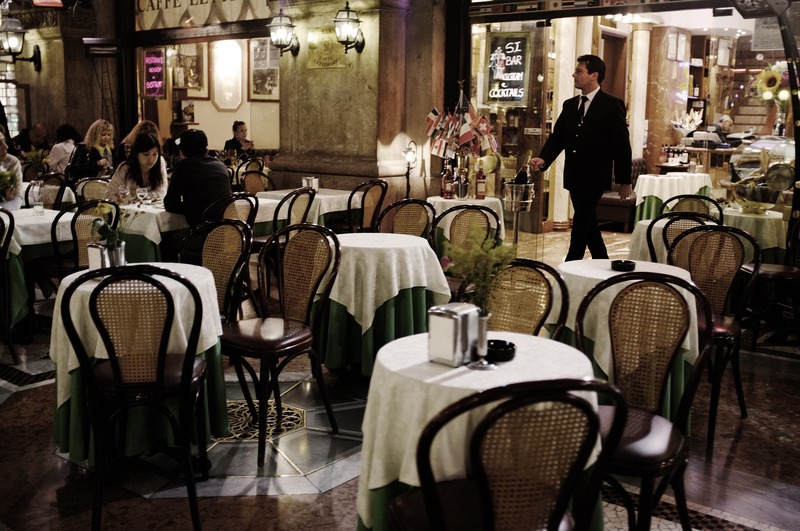 Customers prefer to dine at places that are easily accessible to them. Only if the restaurant is visible to the customers would they be inclined to come in. Your food and service come later. 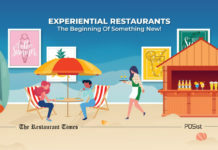 The concept and theme of the restaurant must be considered while deciding the location. The careful market analysis should be done before investing. For example, don’t make the mistake of opening a fine-dining restaurant at a University area considering it an untapped territory. If there are no posh fine dining restaurants at a student-centric area, it’s because there is no market for that kind of food outlet there. 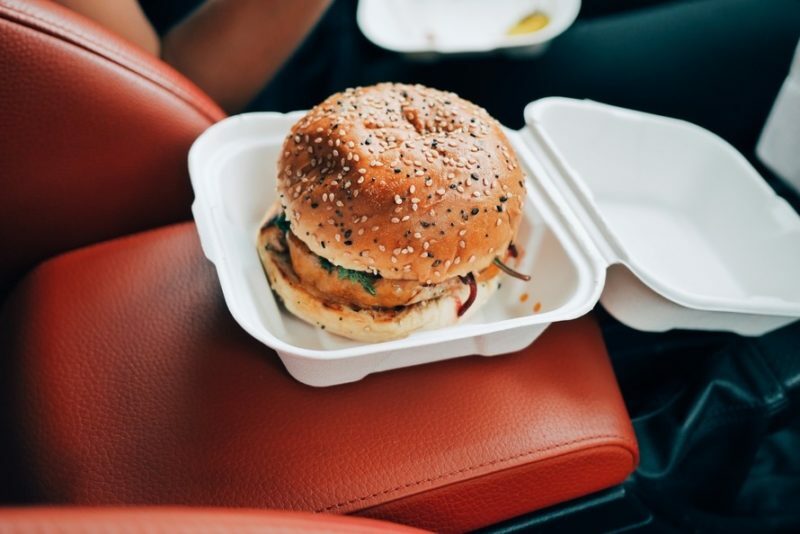 Quick service restaurants (QSR) and fast food joints are more likely to achieve a high success rate in such cases. 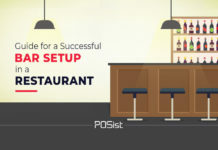 This article will tell you how to decide the location of your restaurant. A great idea can go to waste if its proper execution is not done. Most restaurateurs fail at this area. They jump into the restaurant business with a great idea and concept, but the result is not quite the same as the initial thought. The key is to plan in detail before setting out to execution. Plan everything, right from the finances to staff management. Do proper market research and industry analysis to make sure that your restaurant concept would work. If you are a first-time restaurateur, you can hire a consultant to guide you through the process. Not having a grand opening is a major mistake that a venturing restaurateur commits. You only get to have one opening; make sure that it is noticed. It is your first chance to make an impression and let people know that you have entered the market. A great first impression can do wonders for your business. Organize an open house and lure your customers by inviting to taste your food for free. If they like what they eat, they would almost always return. 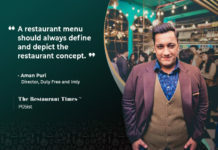 It is also advised to have a Soft Opening for your restaurant if you are not if you are operating on a tight budget, or are not sure about the business model. This way, you can invite a few people to the opening and see their response and ask for their feedback. 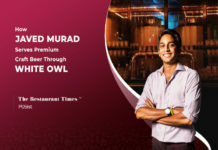 Once you have implemented the changes, you can go for a Grand Opening where you invite the Media, Food Bloggers, celebrities, friends and family. Try these restaurant opening ideas to ensure an excellent restaurant inauguration. As a restaurant owner, you cannot rely entirely on the restaurant manager for running a restaurant business. You should, at all times be aware of what is happening in your restaurant. Keep a check on the business by analyzing the daily reports. 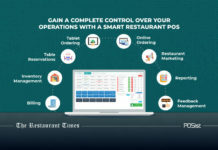 You need not be physically present at the restaurant all the time for restaurant management; you can use a POS software that sends you all the reports, right from the sales data to the inventory reports directly on your phone. 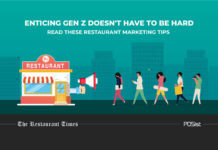 More than often restaurateurs focus so much on the interiors, location, and marketing, that the back-end is ignored. The back-end constitutes of everything behind the curtains; right from the staff and kitchen equipment to the inventory and stock materials. A strong back-end results in smooth and proper restaurant operations and must not be neglected while running a restaurant at any cost. There should be proper co-ordination between the front of the house and the back of the house of the restaurant as well. 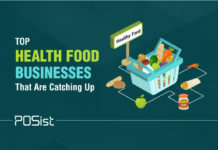 Most restaurateurs make the mistake of not planning and go out of business within the first six months because they run out of finances. When going into the restaurant business, people usually forget the overhead costs. For example, the restaurant’s rent should never be more than 30% of the fixed costs. 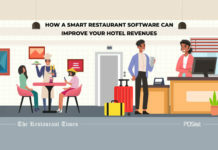 Restaurant costs can be checked by careful planning and smart execution. 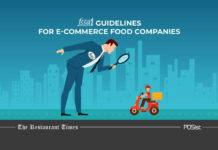 Read this detailed guide to controlling your Restaurant Costs. “High rentals, expensive décor, and hiring staff at exorbitant salaries lead to an imbalance in finances.” Says Yajush Malik, owner of Gallops, Mumbai. A clever pricing strategy is a must for any restaurant. 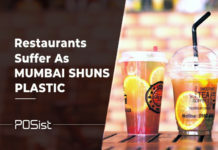 No matter how much your restaurant is a success, and you see a lot of traffic if you’re selling an item worth 100 rupees for 80 rupees, your restaurant would incur a loss. Ideally, the selling price of an item should be three times that of the food cost. 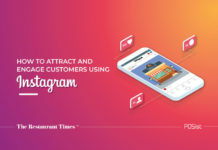 You’re not just selling a dish; you’re selling a service as well. Therefore you must remember to include your food cost, overhead costs plus profit while deciding the menu price of an item. The staff in your restaurant is the backbone that runs the entire structure. Choosing the right chef is like choosing a soul partner for your restaurant. 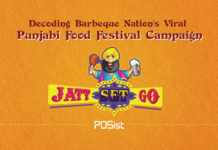 The identity of the restaurant is established by the food that is prepared by the chef. Similarly, friendly staff can draw in customers just from their friendly attitude and service. 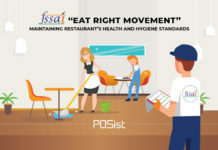 Each person in the restaurant has an essential role to play in the functioning of the restaurant and should be carefully evaluated before being hired. This article will tell you how to hire the right people for your restaurant. Pre-launch training is another important aspect that must be considered while running a restaurant. Usually, restaurateurs are excited, and in a hurry to set the restaurant up and functioning that they commit the blunder of not training the staff. 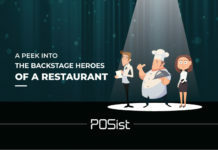 Before you open up the gates, set aside a training period for the staff where all of your restaurant details are explained. Another blunder that restaurants make that leads to their failure is not maintaining the consistency. You need to deliver the same level of performance as you did in the first few months. Customers return to the restaurant only if the food, as well as the service, is good each time. If the performance slacks, the customers would quickly go to your competition instead. 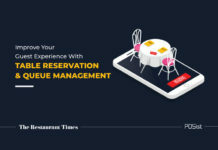 While glitches may happen while serving the guests, try to appease them by offering compensation in the form of a free dish, or a discount for future meals. At all times, make sure that your customer feels valued. 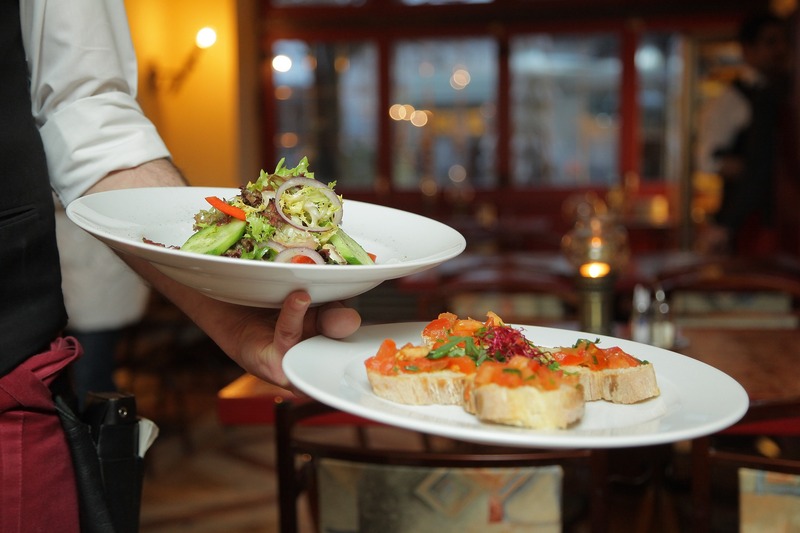 Find out how to maintain consistency in your restaurant operations here. So you spent a lot of money on opening celebrations and thought that it was enough? The customers come, but with the cut-throat competition, it doesn’t take much time for them to shift. Therefore, marketing comes to play an essential role in the success of your restaurant. Sheer word of mouth is not enough. 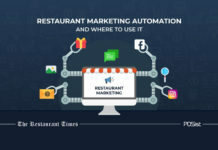 You need to identify the right channels of marketing for your restaurant. Marketing has long since evolved from handing out flyers and sticking posters on walls locally. 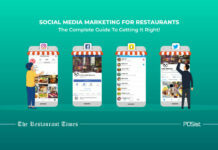 It is essential for a restaurant to have a digital presence. 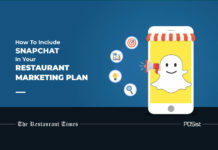 Advertise your restaurant digitally on the social media. You can use Customer Relationship Management (CRM) tools to engage with your customers. Offer them discounts and coupons to keep them coming back for more. 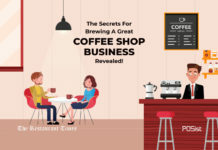 This Restaurant Marketing Manual will tell you how to attract customers and increase sales. Managing and running a restaurant is a tedious task that needs much care and attention on your part. 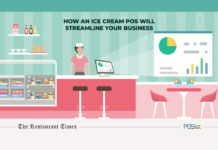 Keep the points mentioned above in mind, and it will help you manage your restaurant better.